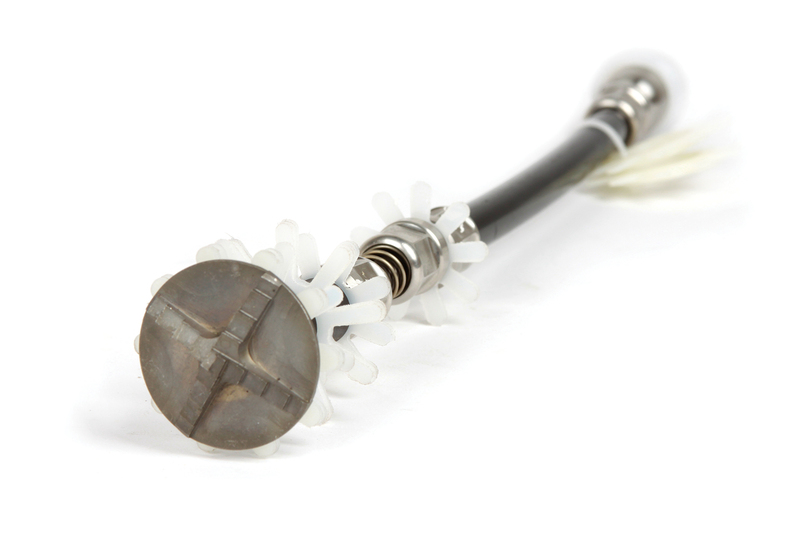 Innovative and cutting-edge lateral cutters for small diameter drains. 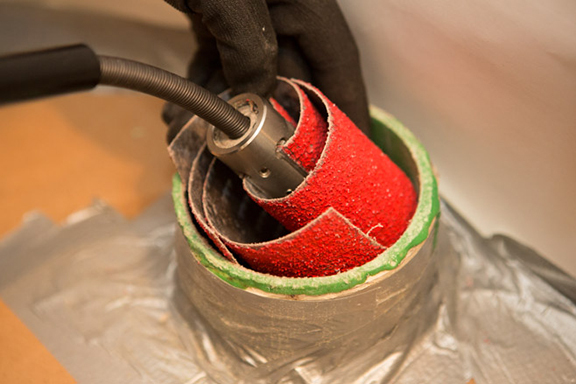 Smart Cutters™ and Twisters simplify reinstatement of lined pipes from 1¼ – 12". This Twister has bite! 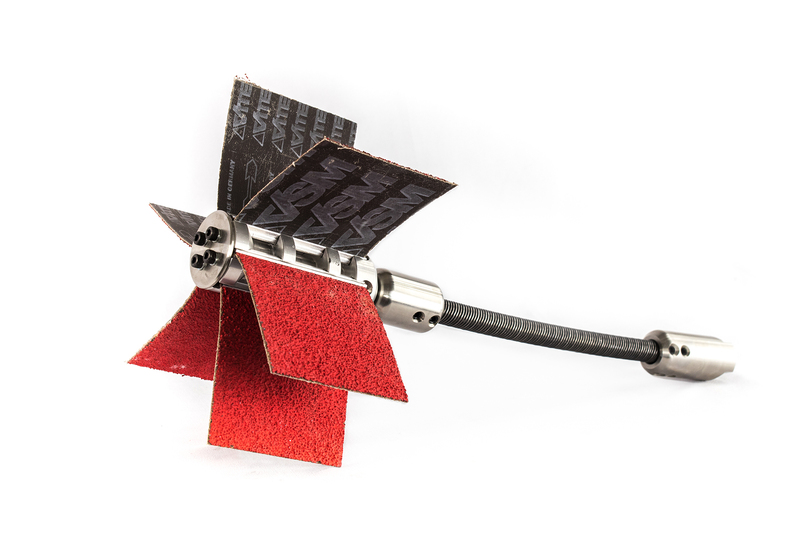 These liner removers feature an aggressive set of carbides and cutting profiles, that enable it to perform well in liner removal for 4–6" pipes. 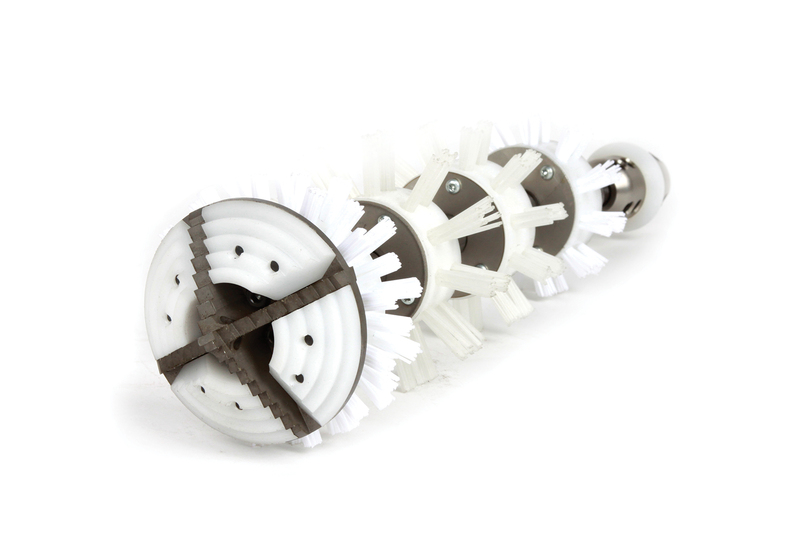 The award-winning smart cutter offers the latest in small branch rehabilitation 1.25-8.00". This unique system has successfully reinstated more than 40,000 branches worldwide to date inside cast iron, concrete and clay pipes. The Smart Cutter not only eliminates the need for expensive methods, but its user friendly and fully customizable design also greatly reduces training and maintenance costs and can be also be used as an aid for robots or for the Twister to achieve a smooth finish. 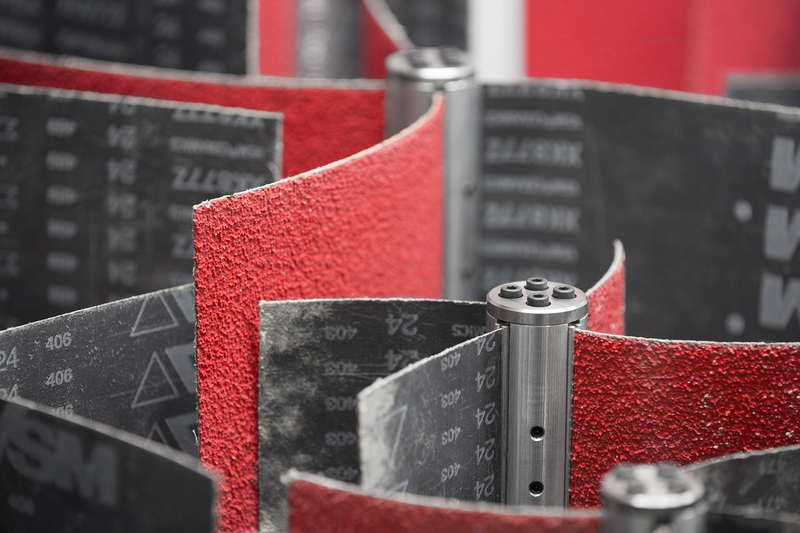 Navigating 90 degree bends and diameter transitions effortlessly, the Smart Cutter accurately shapes openings without accidental damage to the original pipe. 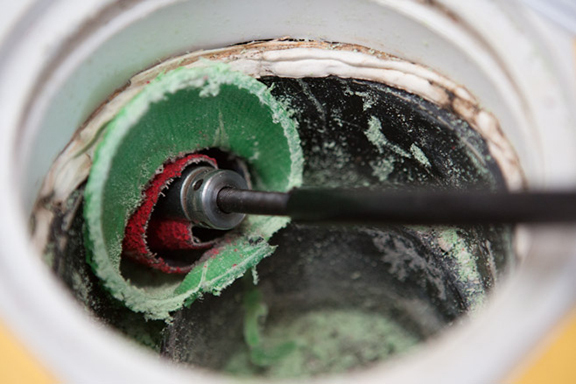 A great remedial tool, the Smart Cutter also removes lead, nails, roots, fins and epoxy slugs as well as other inconsistencies such as wrinkles in the pipe. The aggressive cutting profile of the Twister Express increases performance and is up to six times faster than the original Twister. The Twister Express features replaceable plastic guards to prevent damage to the plastic pipe. Designed to be operated in plastic pipes, the original Twister features an extremely flexible shaft that can navigate multiple bends and diameter changes accurately without damage to the original pipe. Designed for 2.00 & 3.00" plastic pipes, the unique design features a spring action which gives the small twister great flexibility to navigate tight bends. The metal front drill head makes this a fast and efficient tool.